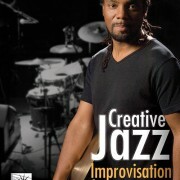 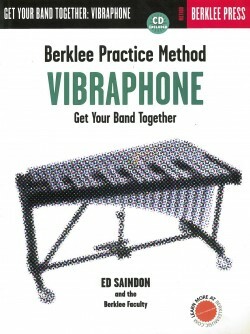 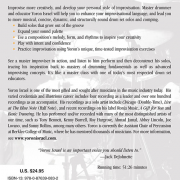 Improvise more creatively, and develop your personal style of improvisation. 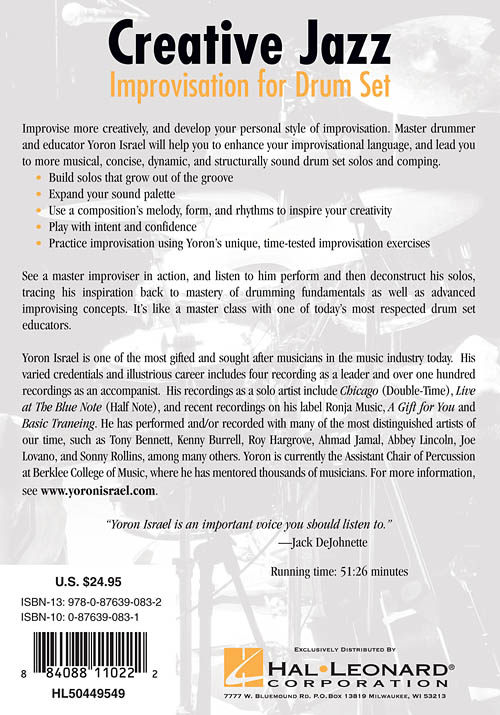 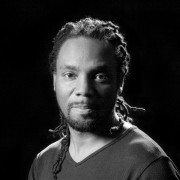 Master drummer and educator Yoron Israel will help you enhance your improvisational language, and lead you to more musical, concise, dynamic, and structurally sound drum set solos. 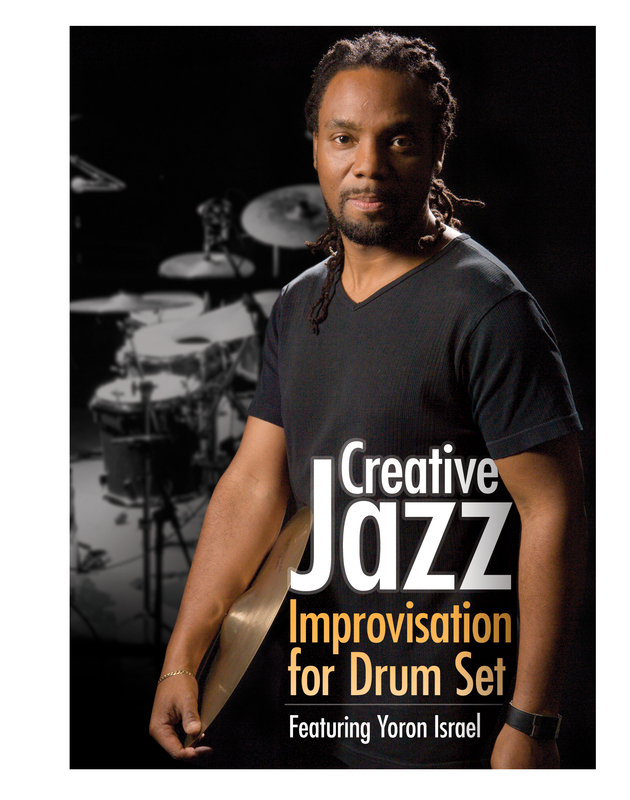 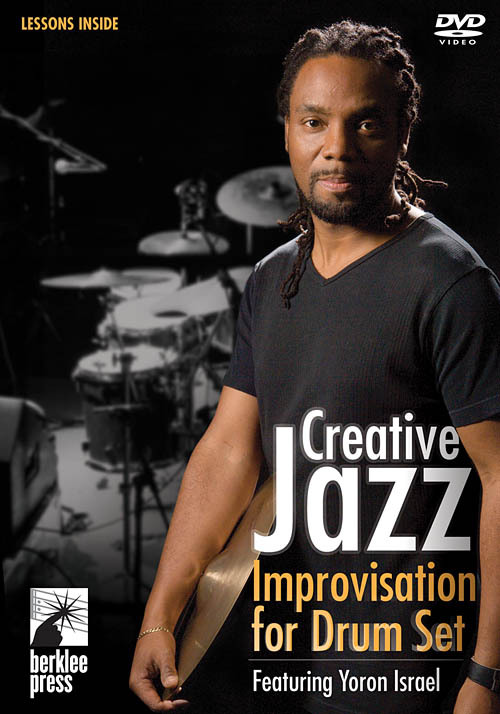 See a master improviser in action, and listen to him perform and then deconstruct his solos, tracing his inspiration back to mastery of drumming fundamentals as well as advanced improvising concepts. 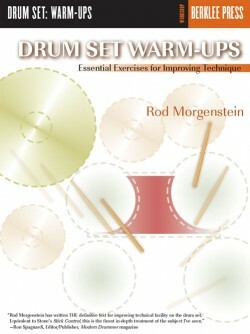 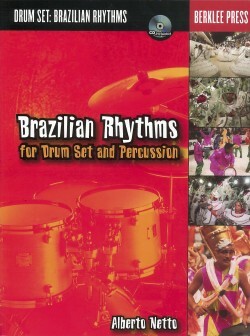 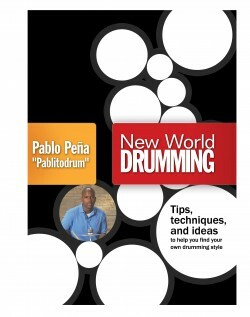 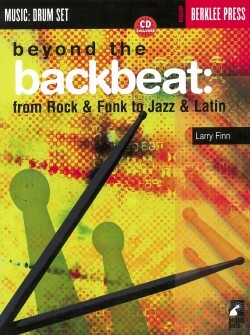 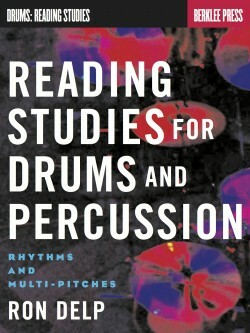 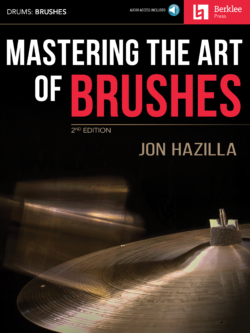 It’s like a master class with one of the most respected drum educators teaching today.